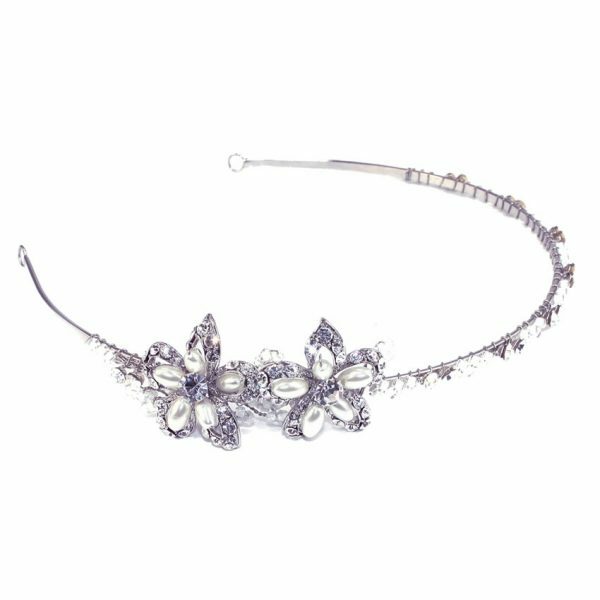 Emily children’s bridesmaid tiara by Ivory and Co. made using swarovski crystals and cubic zirconia. 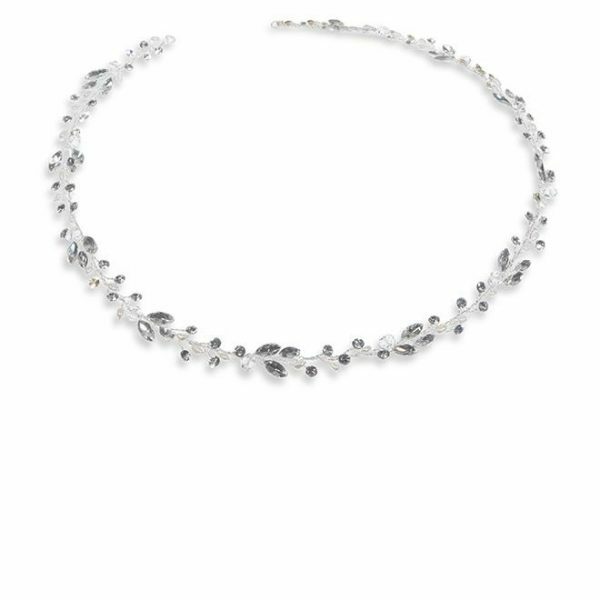 Stunning, navette shaped stones mixed with clusters of sparkling crystals! 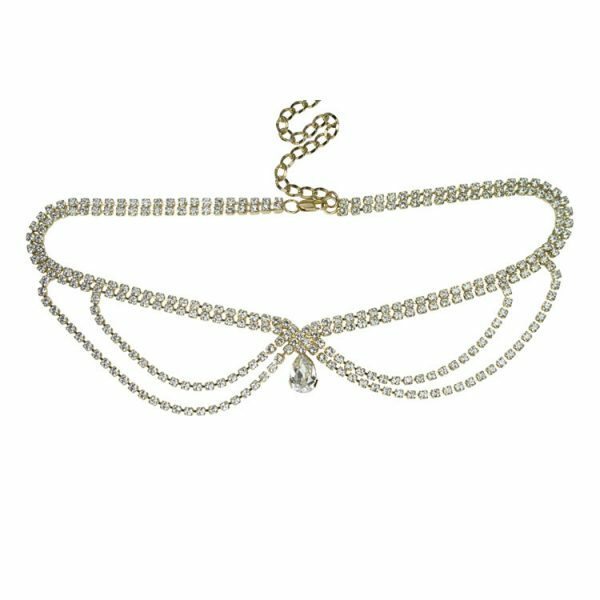 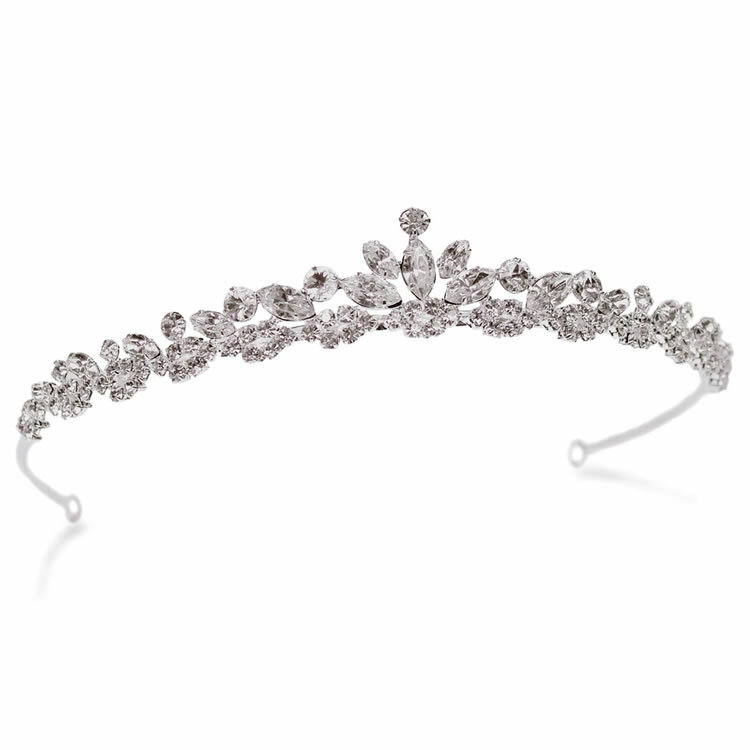 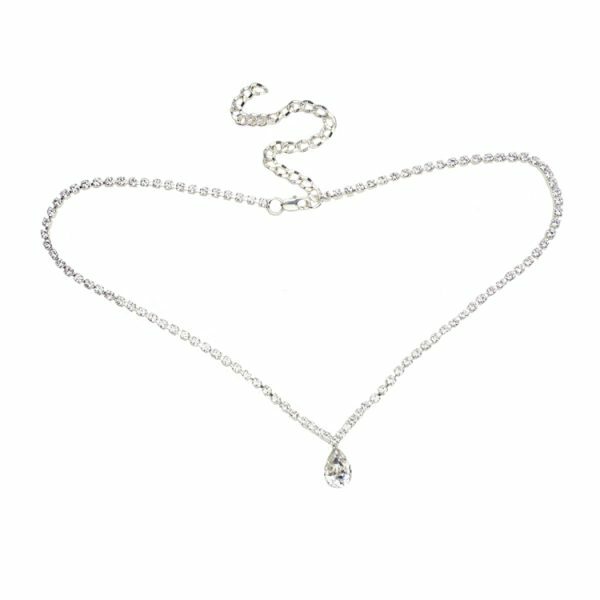 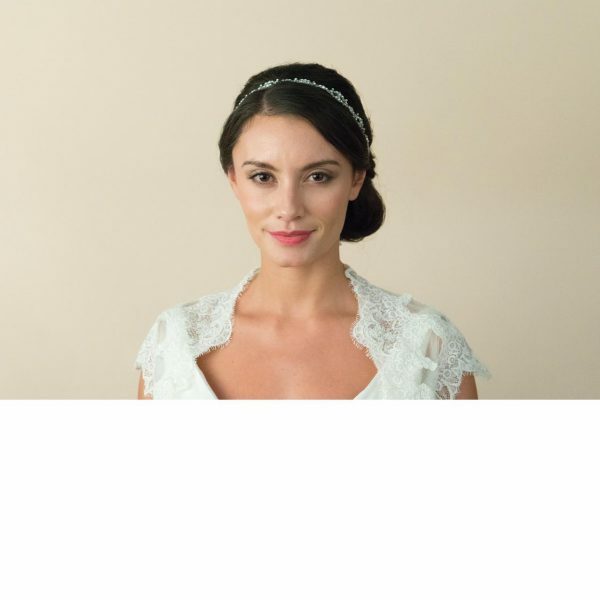 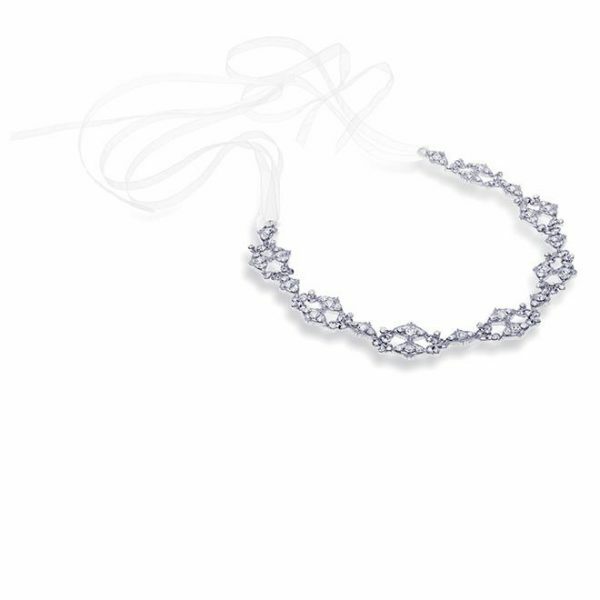 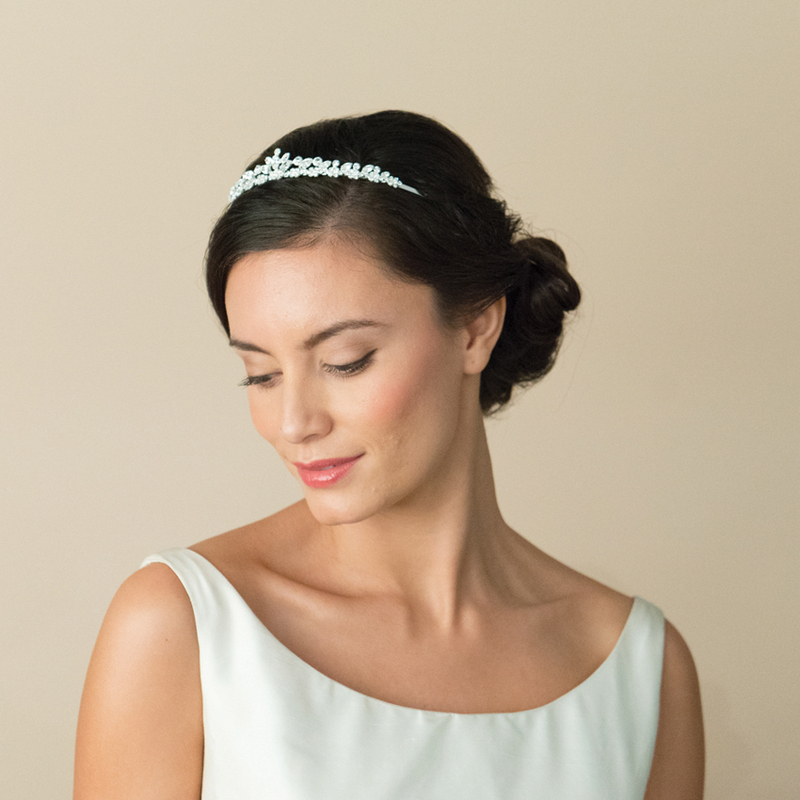 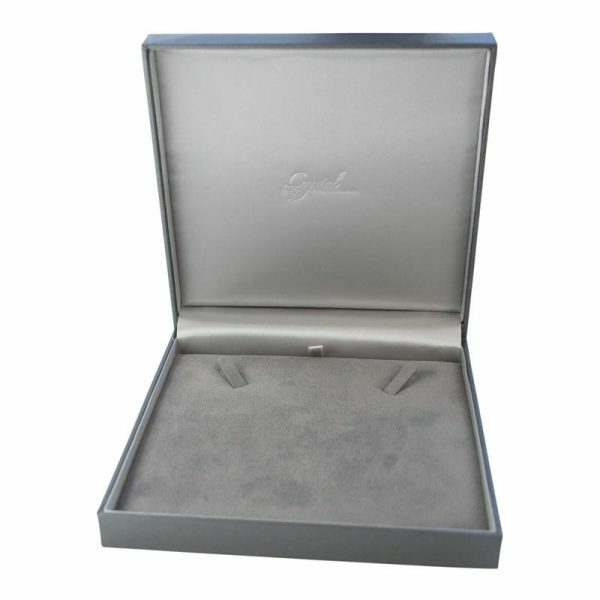 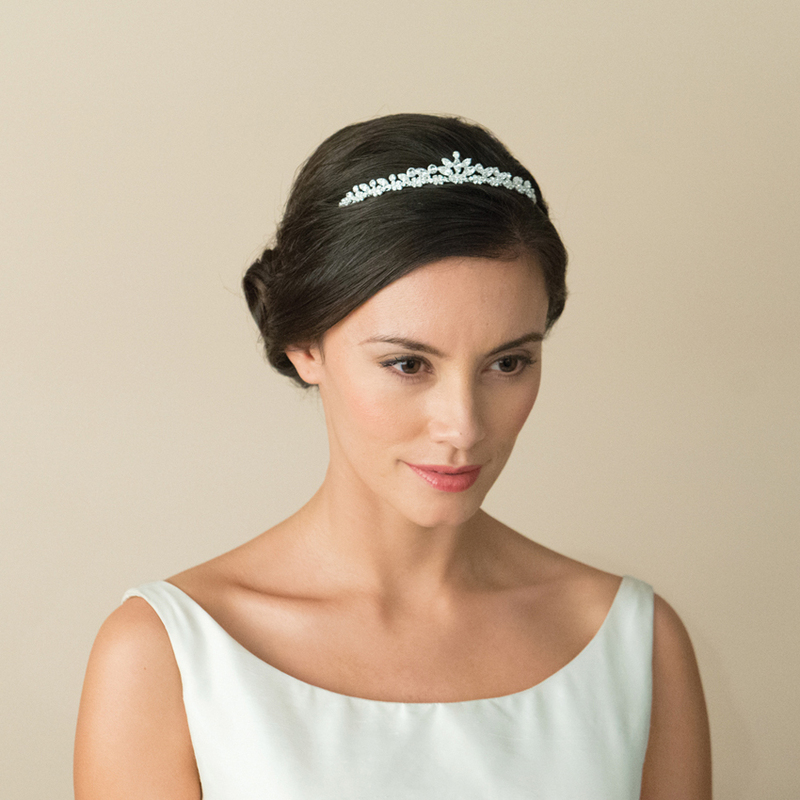 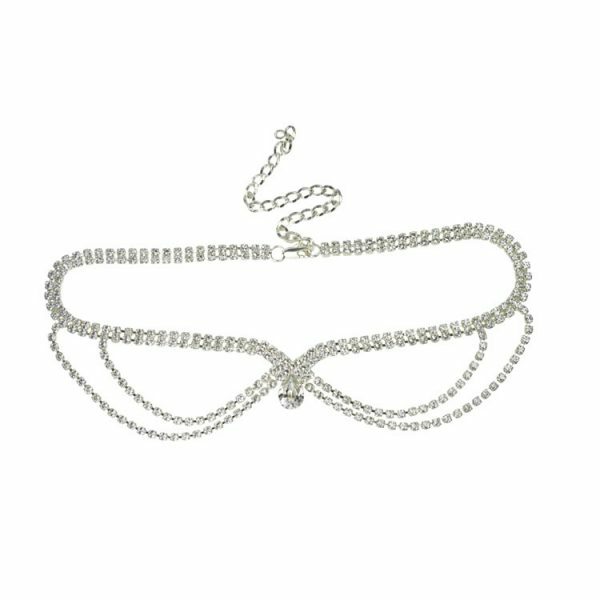 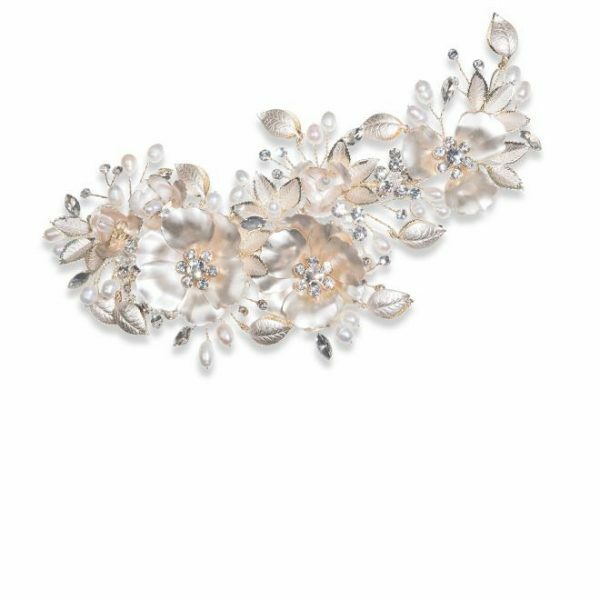 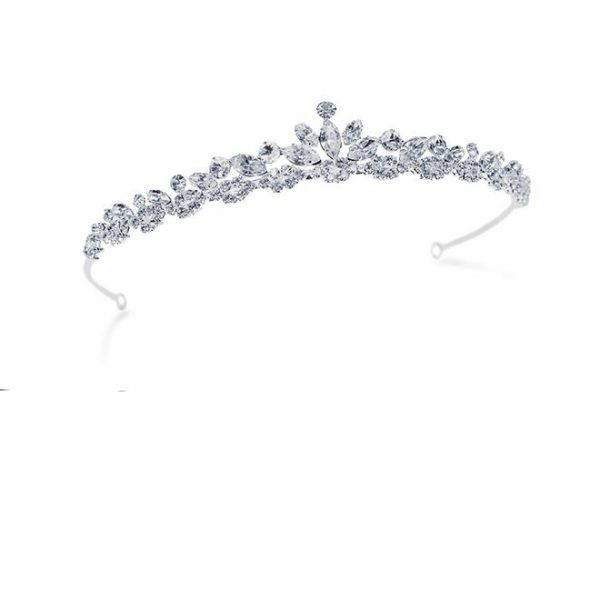 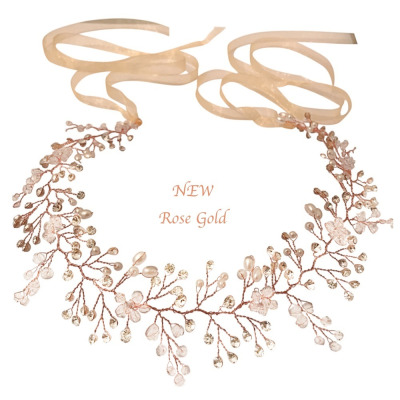 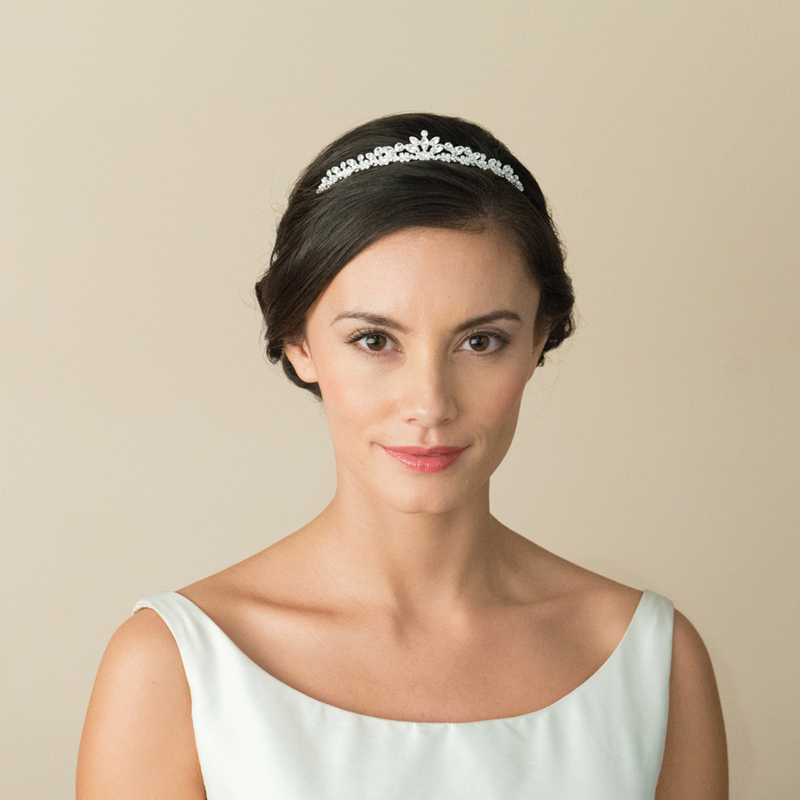 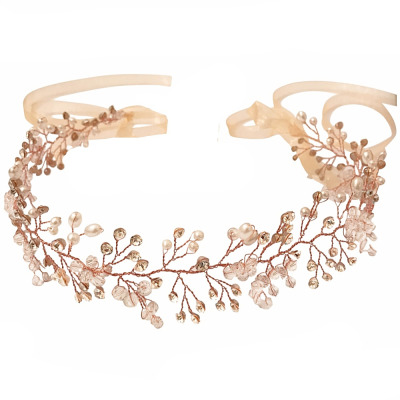 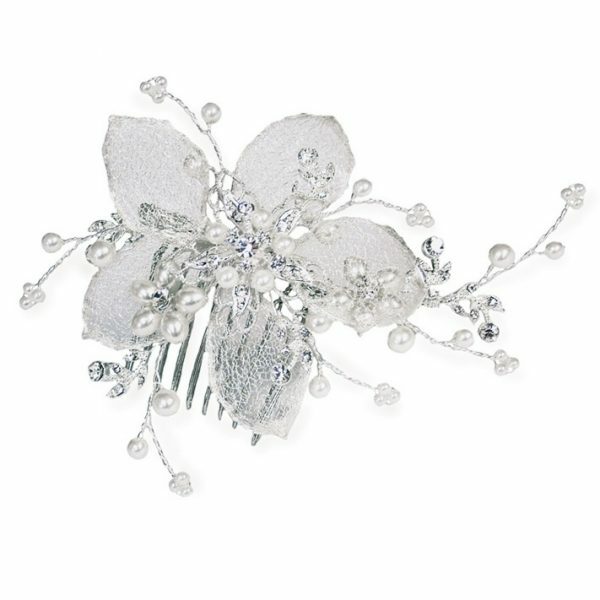 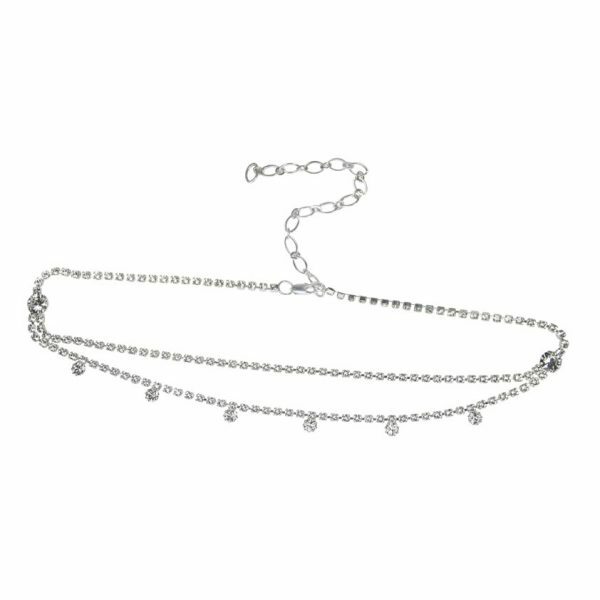 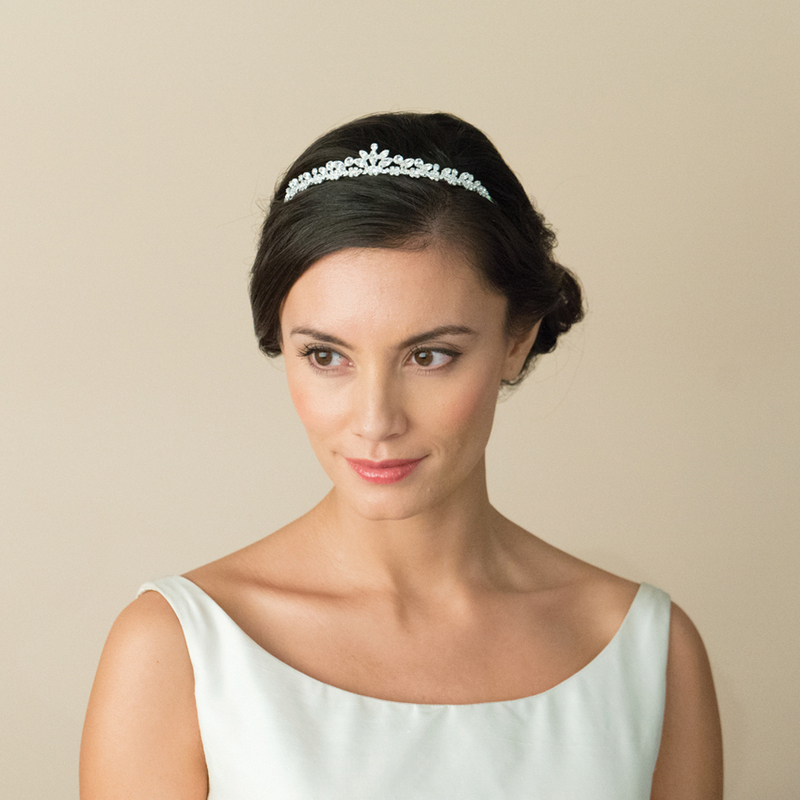 Children’s bridesmaid tiara – just perfect to add a co-ordinated look to all the bridal party!